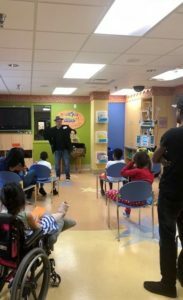 We could not be more grateful for our partnership with Win-Win Entertainment! 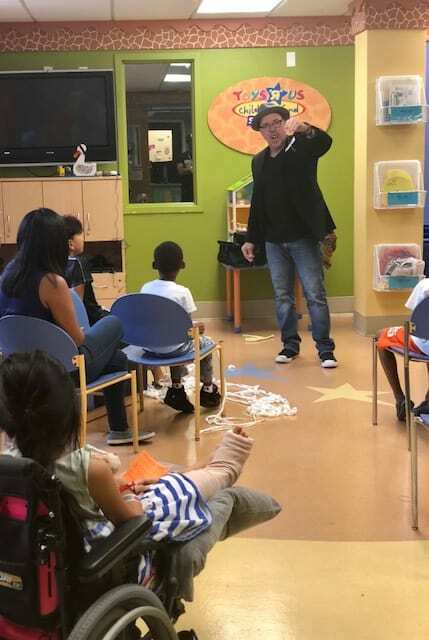 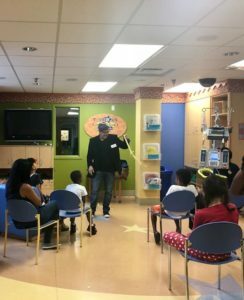 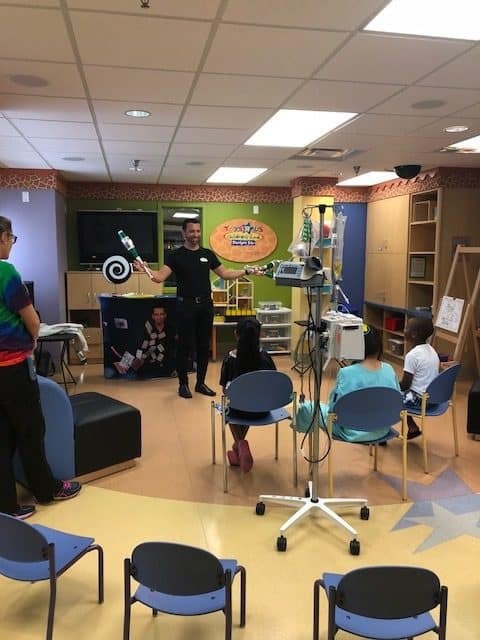 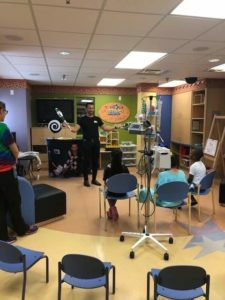 Not only do they bring in quality entertainment for our patients and families, but they also make their shows very engaging. 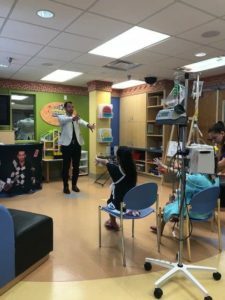 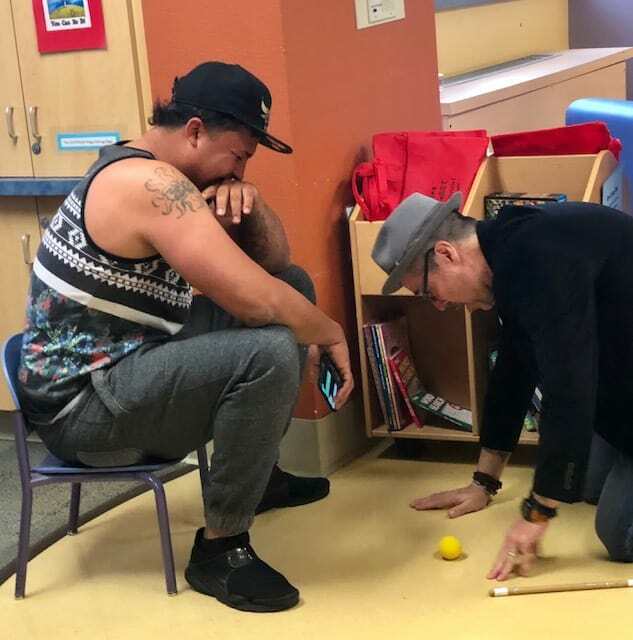 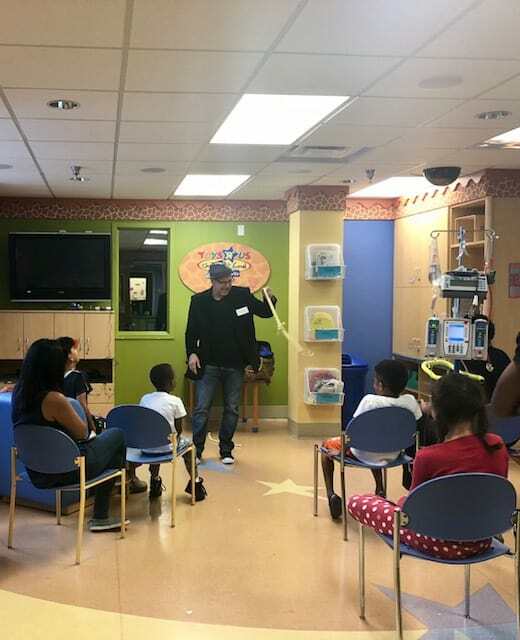 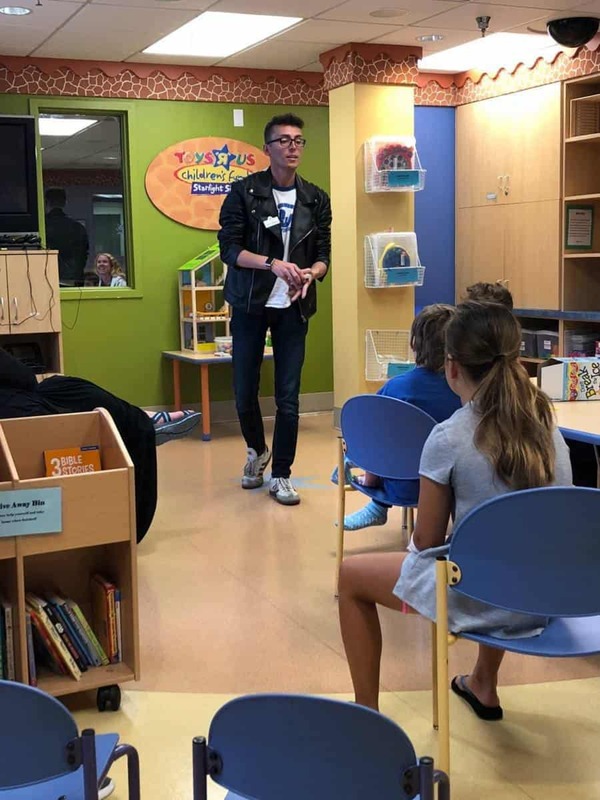 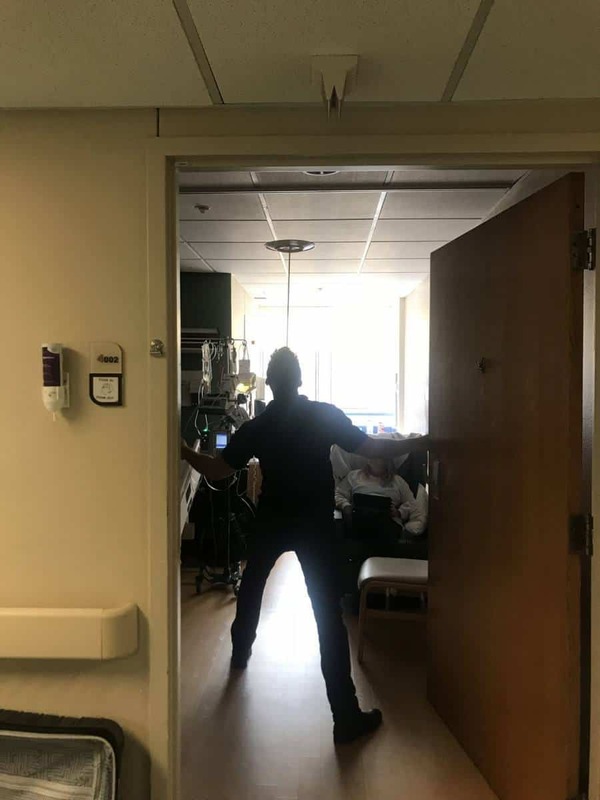 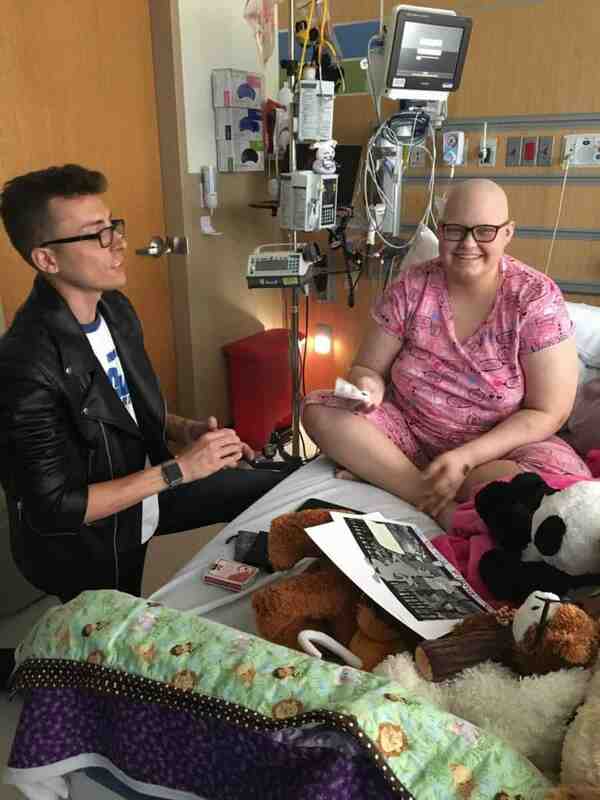 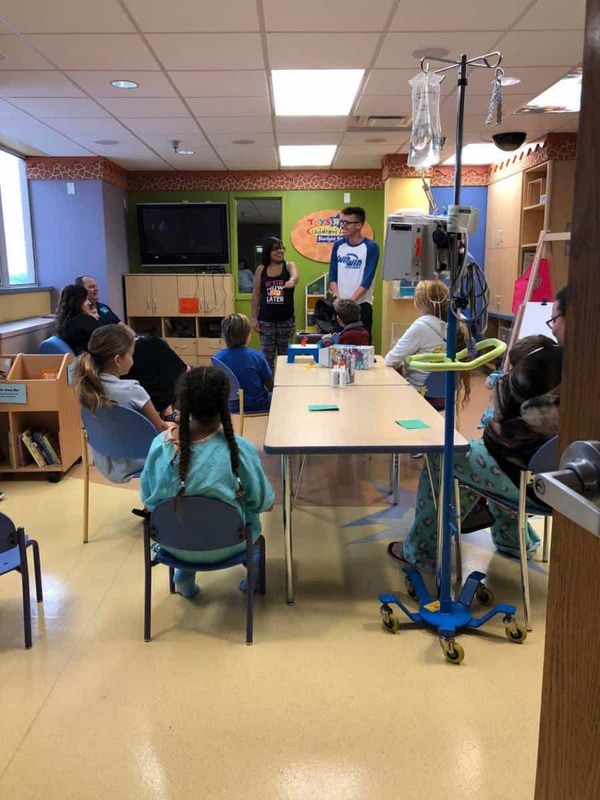 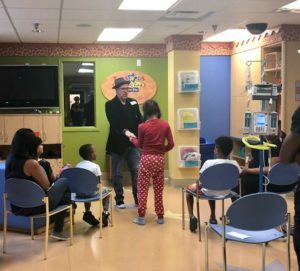 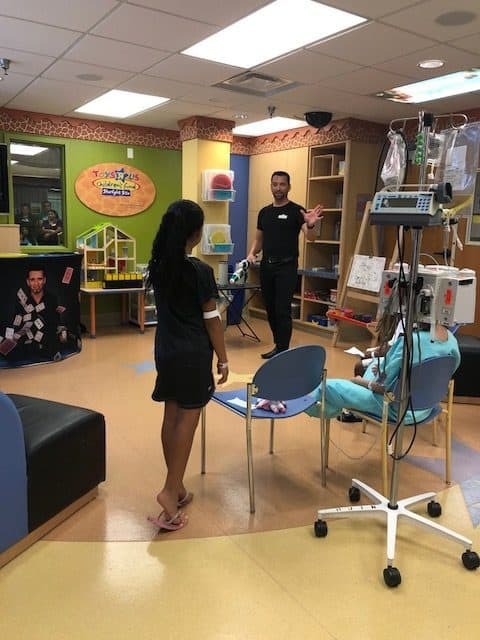 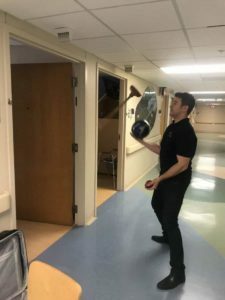 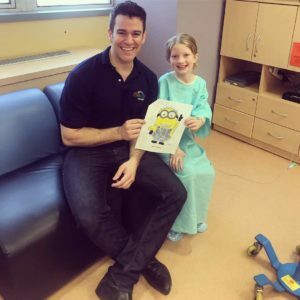 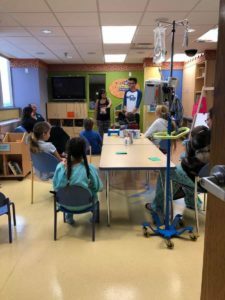 Each performer has interacted with patients in such a way that is sensitive to the atmosphere but also brings a new level of fun into the hospital environment. Sometimes it’s tough to convince patients to get out of bed but we always get a full crowd in attendance for Win-Win’s performances. 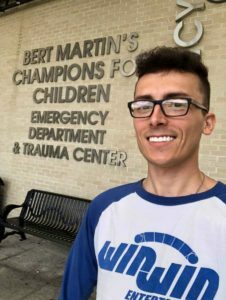 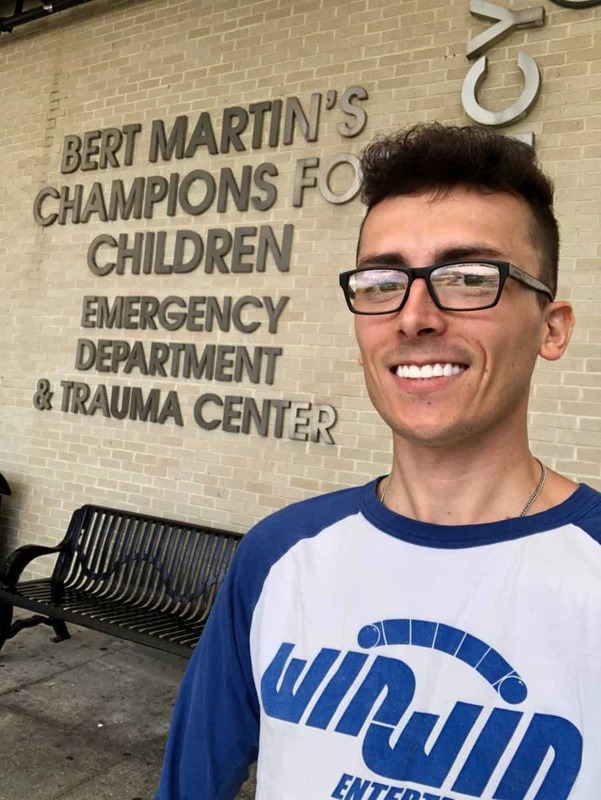 We are thankful that Win-Win helps us to be the best hospital possible at Arnold Palmer Hospital for Children! 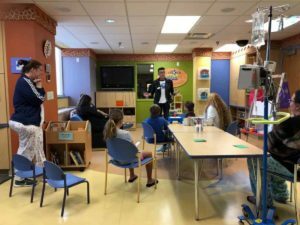 Orlando Health Arnold Palmer Hospital for Children offers award-winning pediatric specialty care and has provided compassionate care to the children, teenagers and young adults of Central Florida for more than 25 years. Led by dedicated doctors, specialists and caregivers, Arnold Palmer Hospital is home to Central Florida’s only pediatric Level One Trauma Center and offers a wide range of advanced pediatric services in an environment built just for kids.